Data center owner and operator Global Switch turned to Romonet to analyze one of the most energy efficient and sustainable data centers in the Asia-Pacific region. The company’s new Sydney East facility has been a huge undertaking, increasing its entire West and East data center campus to 73,000 sq m of space with 83MVA of utility power capacity. Once completed it will be Australia’s first hyper scale data center facility. 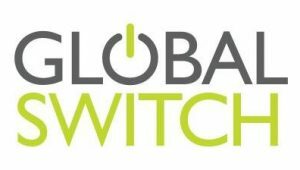 Because Sydney’s climate patterns are challenging for low-cost data center operations, Global Switch, which has a strong commitment to environmental sustainability and social responsibility, had to build at significant scale so customers could benefit from reduced Total Cost of Occupancy through energy savings. It also wanted cost effective solutions that would enable it to deliver independently verified Power Usage Effectiveness (PUE) over the lifecycle of the building. Romonet’s patented predictive analytics platform was able to provide Global Switch with a detailed model of the design options for the Sydney East facility. This played a crucial part in establishing how the design could be enhanced to provide efficiency improvements at every stage. Romonet’s analysis, which aimed to identify designs that would achieve an annualized PUE of 1.33 for the building, gave Global Switch confidence that the design options were suitably tested before expensive detailed design and construction work was initiated. The modeling captured multiple variations for the cooling system design; a water-based thermal transport system using water cooled chillers and cooling towers. This was rigorously tested against annual weather data to establish the annualised PUE. Romonet’s ongoing insight is being used to support modifications to the existing cooling system to further improve PUE. 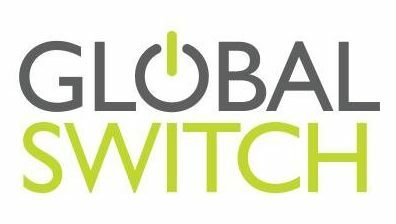 As a result, Global Switch’s customers, who include international and national telecommunications companies, cloud providers, corporates and government agencies will receive a significantly more cost-effective solution for housing their equipment at the East Sydney facility. In addition, because Global Switch can demonstrate its commitment to energy efficient data centers, its customers can be confident that the declared PUE values are accurate and validated by an independent party.